This page not available to Web Robots. 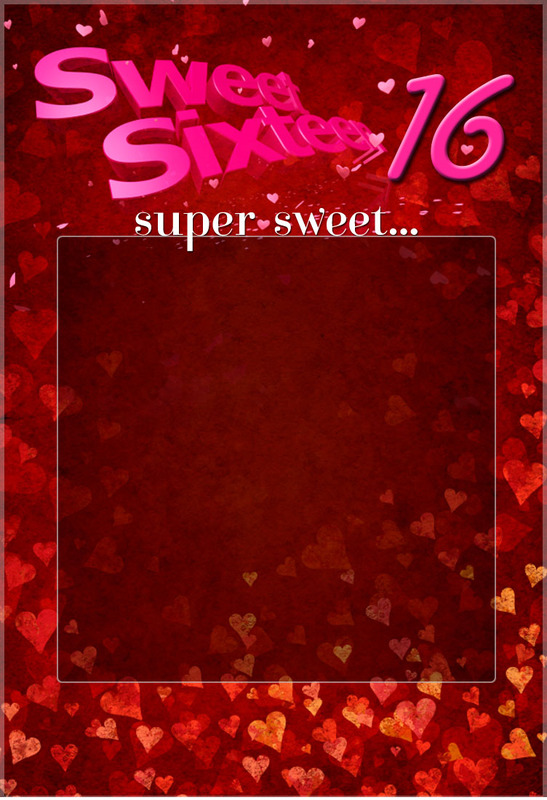 Sweet Sixteens are very important events in the lives of teenager girls. Give your teen a magical and original super Sweet Sixteen party aboard one of our Toronto dinner cruises. She will have the most talked about Sweet Sixteen and be the envy of all of her friends. No matter what size your group is we have the perfect private charter yacht and our selection includes fully heated vessels for winter sailings. Sweet Sixteen cruises in Toronto harbour are incredibly versatile and affordable. We can create any style and theme of party depending on the desires of the lucky Sweet Sixteen girl. Does she want a “girls only” party or will the event be co-ed? Does she want a formal event with a sit down dinner? What are her interests and hobbies? What kind of food does she like? We will take into consideration all of her likes and dislikes and create the Sweet Sixteen boat cruise of her dreams. We’ve got some super Sweet Sixteen party ideas. If she wants a “girls only” party, English-style tea parties are very trendy right now and hair and make-up parties are always popular with teenage girls. Even if she wants a more formal style co-ed affair, her tastes in food may still be typical teenage fare – burgers and pizzas. Keeping in mind that there will be multiple generations on board, the superb chefs on our Toronto dinner cruises will create totally customized menus guaranteed to please. Keeping her interests and hobbies in mind we can create a personalized theme for her super Sweet Sixteen Toronto dinner cruise. Music can make or break a Sweet Sixteen so we always recommend that the birthday girl provides a list of her favourite music to the DJ. Give your teen the super Sweet Sixteen of her dreams on one of our spectacular Toronto dinner cruises. Contact us today to reserve the date.